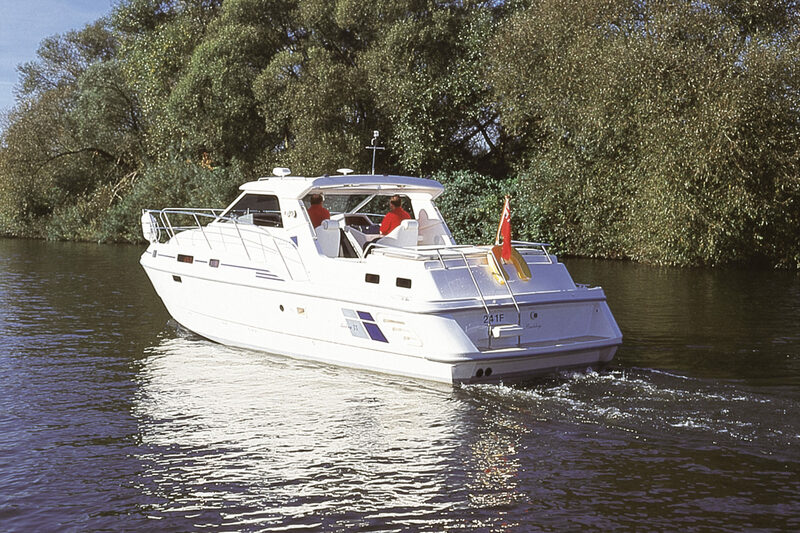 Shadow boats offer a wide range of luxury river and sea motor cruisers. 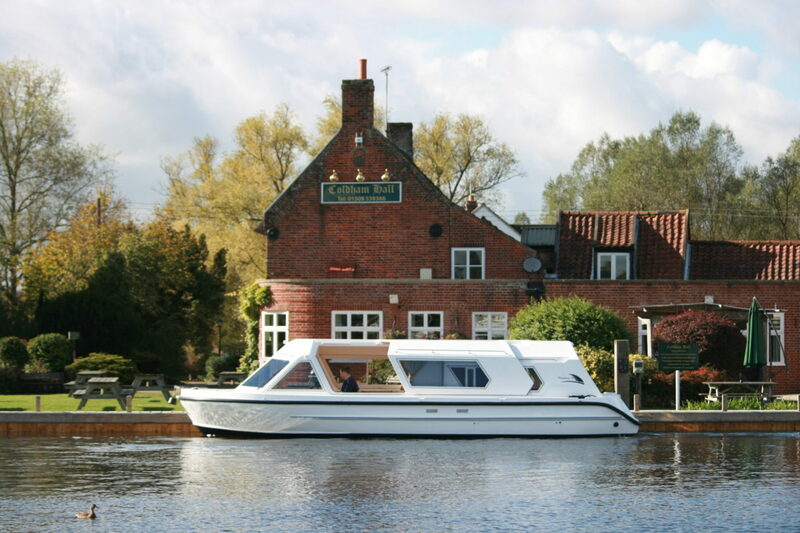 All built at our norfolk based boatyard, completed to the highest standards with your choice of wood, laminates and soft furnishings, giving you that personalised boat to cruise any waterway. Even the best quality boats will need maintenance from time to time, which we can offer onsite, utilising our skilled workforce. 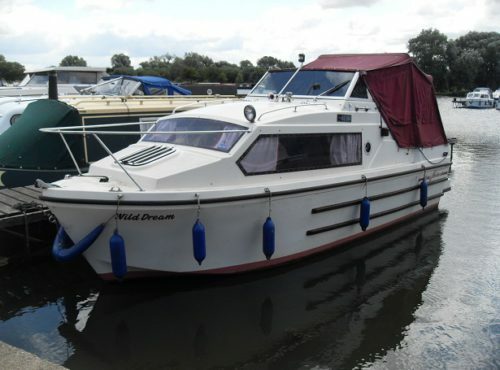 Painting, varnishing, electric fault finding, fitting a bowthruster and just about any other requirement. Soft furnishings and stainless can be organised using other norfolk based company’s. 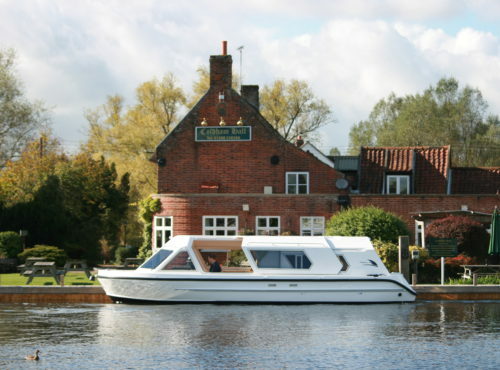 Maybe you need a mooring, we offer these too, stern to, or side on with every mooring benefiting from its own electric supply, water point and toilet pump out facilities. Gas and diesel sales mean you have everything you need in one place. Choose from the shadow range or do you have another style in mind. 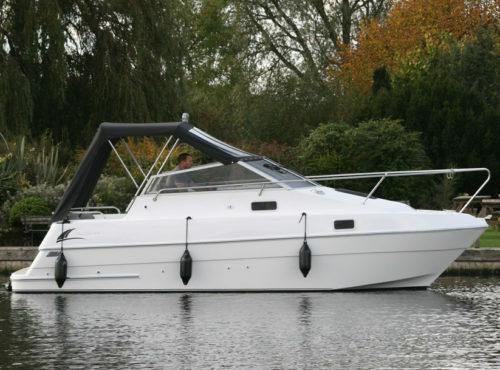 We offer bespoke boatbuilding on different designs too. 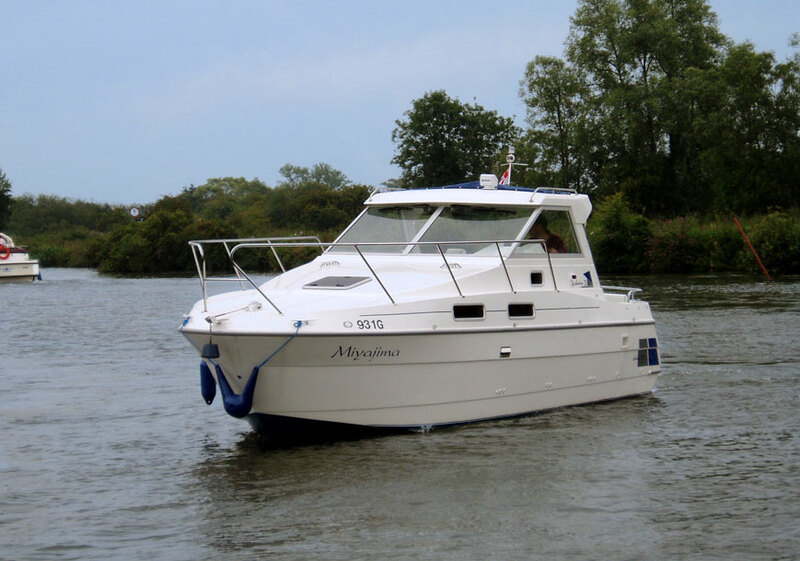 We are happy to accommodate all types of boats, small or large, river or sea going. Competitive berthing charges and no minimum length charge. 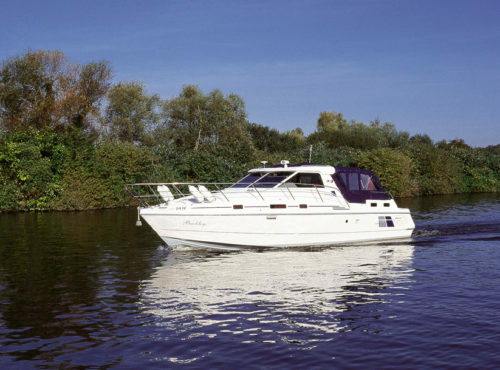 Visitor moorings provide short stay moorings. Generally we cover most aspects of marine maintenance from painting, varnishing, all types of grp work, electrical, mechanical, engine servicing etc. We even offer diy facilities if you want to do your own maintenance. 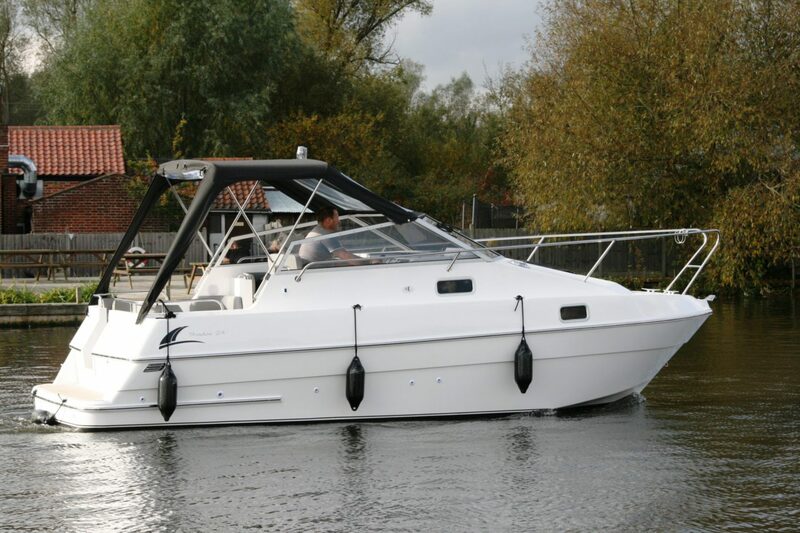 Choose from a wide range of luxury motor boats. If you fancy some different we have access to other boat mouldings for bespoke boatbuilding to enable you to acquire your perfect boat.